My ex disappeared on me for five years, and the state recently took away our son from her because of her drug addiction. I have been appointed an attorney who doesn’t even show to my hearing or answer my calls. I had not seen my son in five years because she fell of the face of the map. The court contacted me only because I had the same phone number for 10 years. My court appointed attorney is doing absolutely nothing for me. I need to raise $5000 to retain a real family law attorney to fight the state to get full custody of my son I have already setup a room for him, bought clothes and everything he needs. He is special needs because his mother never put him in school and was truant. Currently the state is trying to trip me up even though I work hard, pay my bills and taxes, and am complying with everything they have asked of me and are still delaying the case. It’s been 6 months and the case has gone no where because my court appointed attorney can’t bother to show for the hearings. I do not like asking for hand outs, but I am out of options. 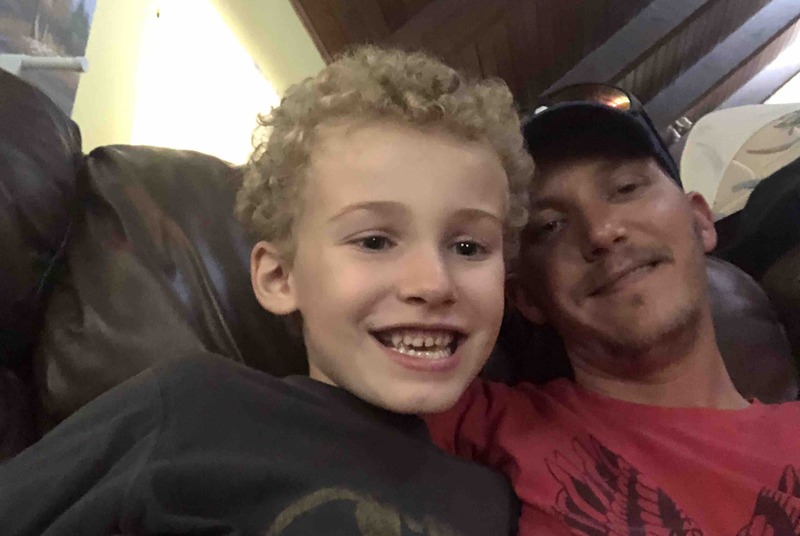 Please help me reunite with my son to provide him a loving and caring home which he deserves.